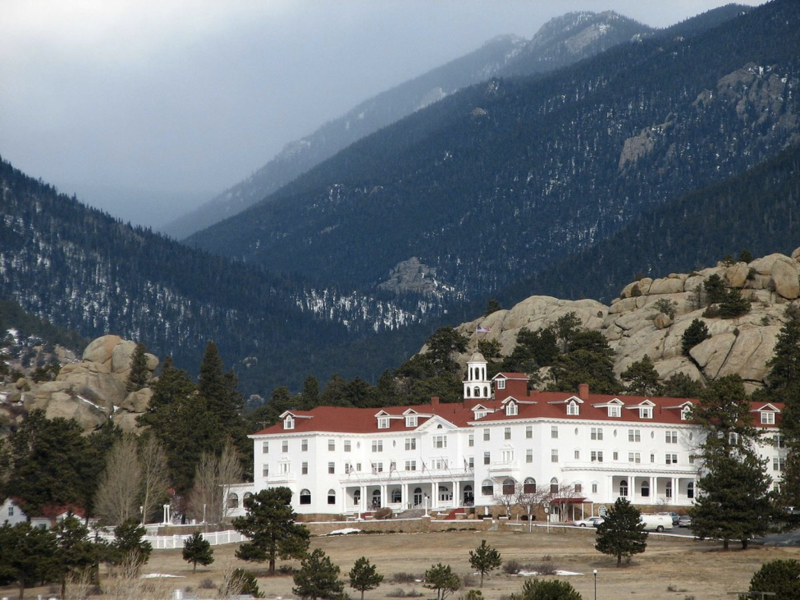 As the infamous hotel where Jack Nicholson went crazy in “The Shining,” The Stanley Hotel is a hot spot for paranormal activity as one of the most haunted hotels in America. Well known ghosts include a young boy who makes his presence known in room 1211 and a young man who likes to hang out in closets and bedrooms to cause a scare. The hotel’s owner, Mr. Stanley, makes his presence known by appearing to visitors in the lobby and billiards room, while his wife Flora entertains guests by playing piano. Otherwise known as Dracula’s castle, the Bran Castle is where the legend of Dracula was born. 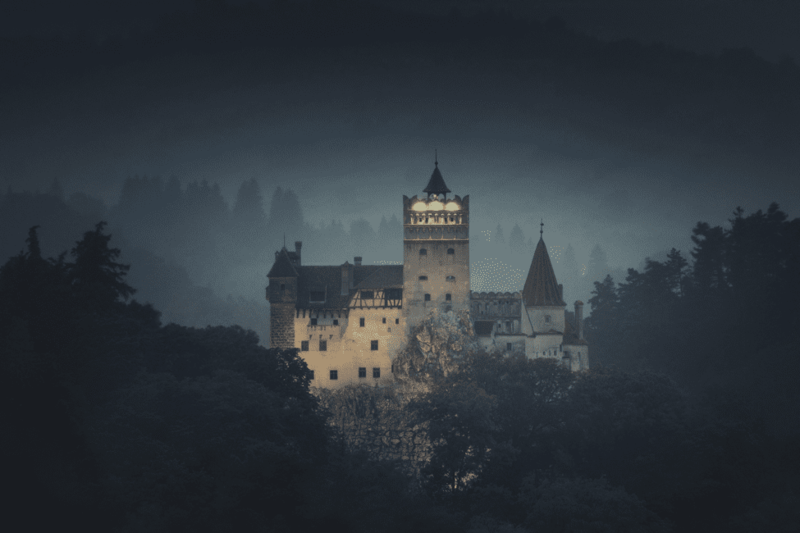 Nestled deep in the Carpathian Mountains in the heart of Transylvania, the centuries old castle is known to still be haunted by Vlad the Impaler, the real-life prince who tortured his victims and inspired the legend of Dracula. The legend varies, but most accounts claim that Kate Batts, a neighbor of the Bell family, believed she was cheated out of property in a land purchase. Kate tortured the entire Bell family, physically abusing the youngest daughter Betsey, and cursing John. 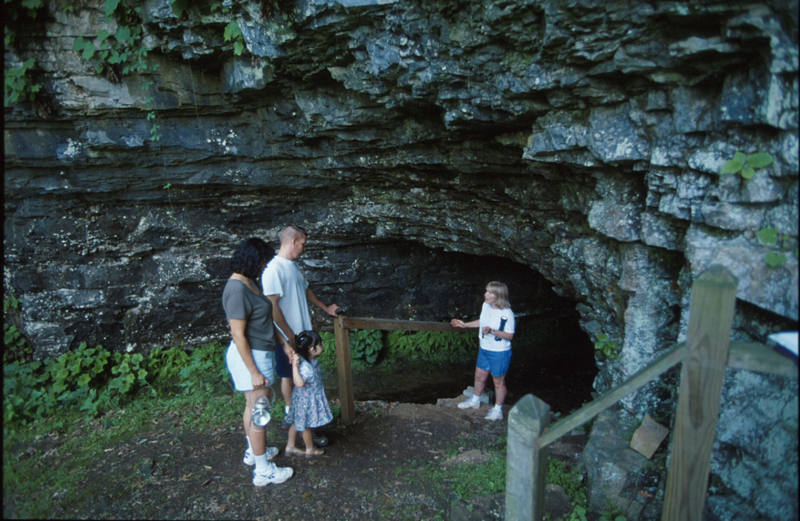 Visitors of the Bell Witch Cave have reported encountering a violent force while on the property. Technology doesn’t appear to work there either, with cameras mysteriously malfunctioning when users try to capture an image. 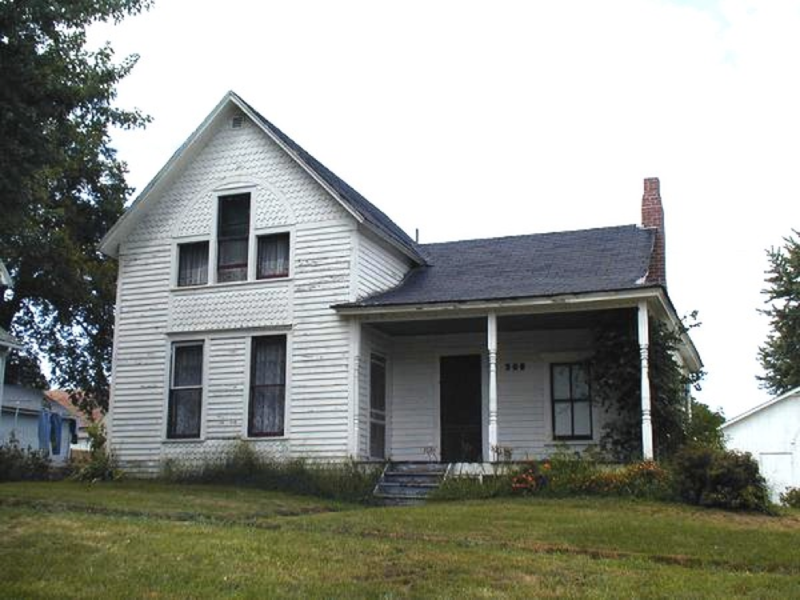 During the dark hours of June 9, 1912, 8 people in this Iowa home were bludgeoned to death. More than 100 years later, the case remains unsolved. Maybe that is why their spirits are restless inside the home. Reported paranormal experiences include haunting voices, moving toys, and doors opening and closing inside the Ax Murder House. 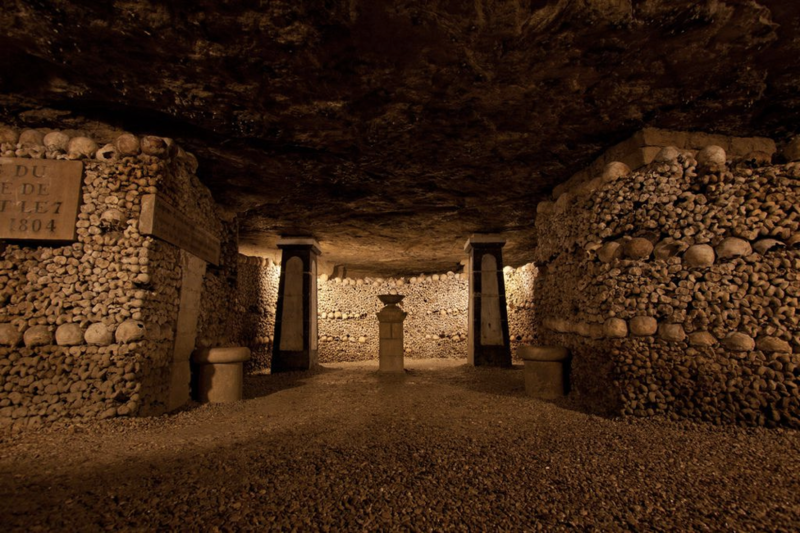 Home to over six million human remains, the Catacombs of Paris are a network of underground grave tunnels dating back to the 18th century. Visitors walk through walls of skulls and bones in an eerie atmosphere filled with history. Although most of these spooky attractions will be open year round, Halloween is the perfect time to visit. If you don’t have your flight booked yet, click below to get an instant quote or call 877-550-JETS (5387).